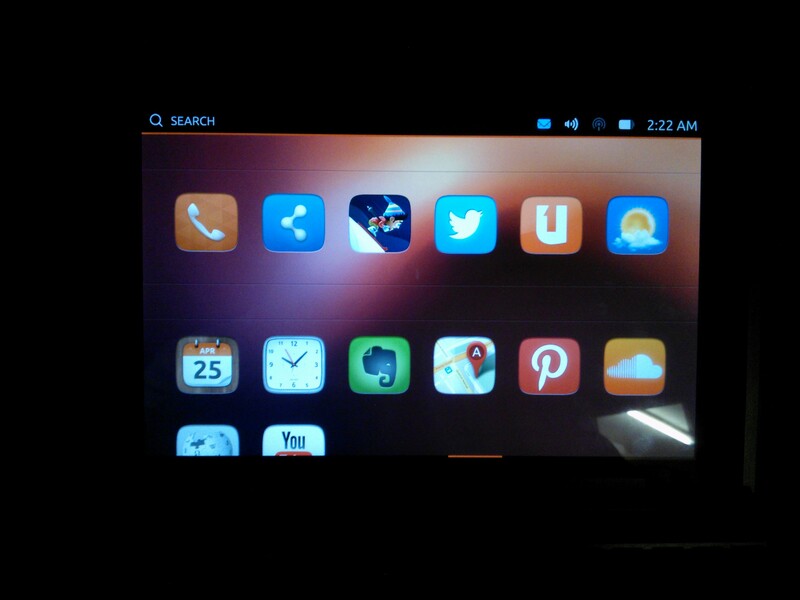 Hello All, I've got Ubuntu Touch compiled for our beloved TF101's. Thread by TomTcom with instructions on how to build: http://forum.xda-developers.com/show....php?t=2326453 <- Same way I do it, so have at ye! 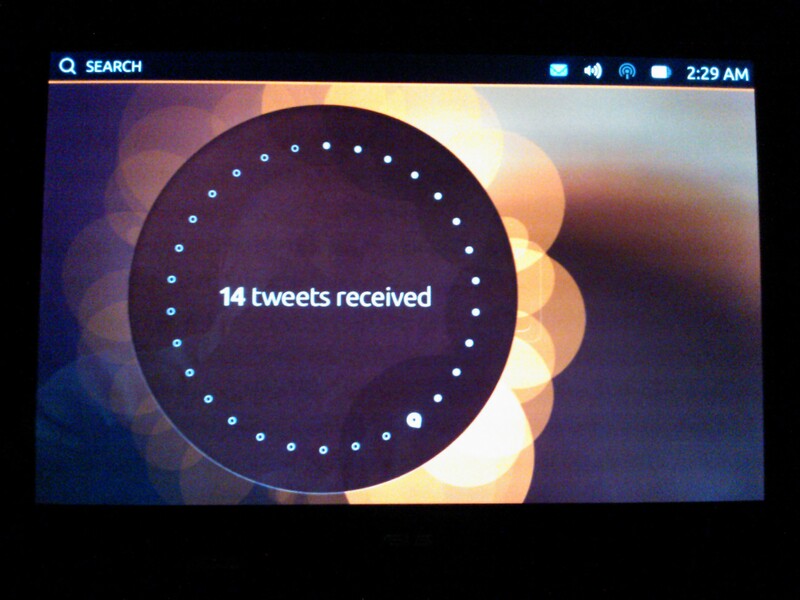 Remember this is still in Alpha on the ubuntu end, and our end too, but is still getting better, well at least ours is. - First download the latest image (below). - After reboot follow the instructions in post 3 to fix the resolution, and then reboot again. Dock Keyboard - no function keys yet. 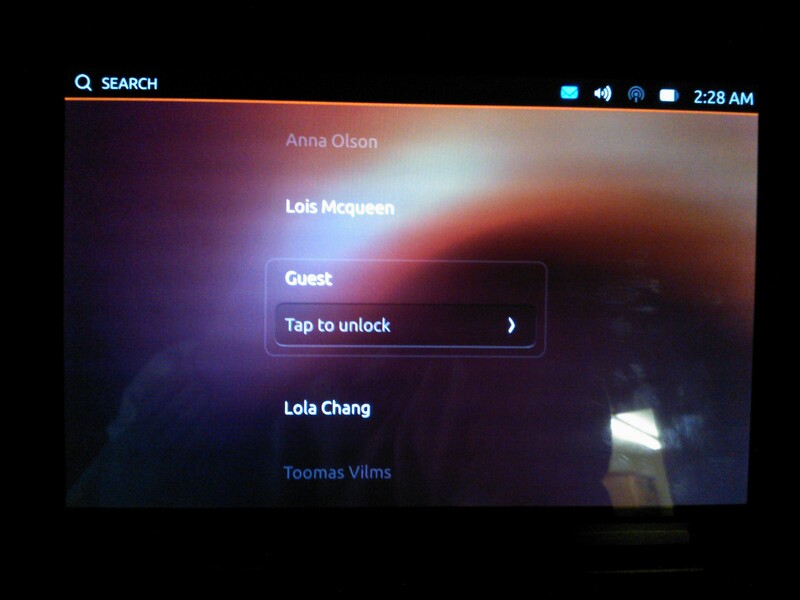 - The Ubuntu Touch system is currently in developer-preview state, just to give you an idea of how incomplete this is. - My build sources may be broken; either get along with it or wait for me to fix it. - No longer am I the sole developer, we now have onkelbebu on board pushing changes and updating. onkelbebu, for his help with getting wifi working, and everything else. RaymanFX, Timduru and others for the kernel and device tree. *Detection* for being an awesome first tester. Continued attempts to fix the black screen problems. new resolution fix implemented from ubuntu end. edited init.ventana.rc for WiFi fix. First build with minimal changes for TF101 to boot. Fix for the Screen Density - Copy and Pasted from the Ubuntu Wiki. 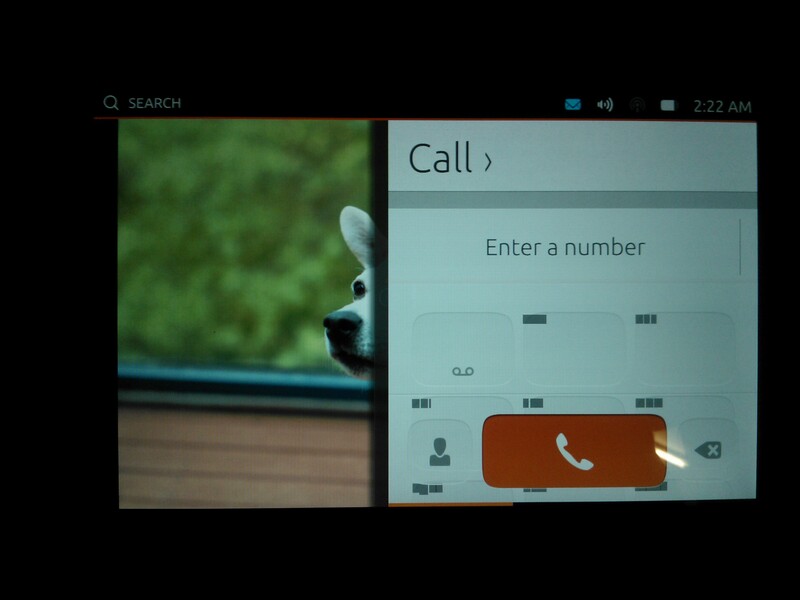 We have 2 important variables that define the pixel ratio behaviour of the system and the applications, ie. how they visually scale. Look at /usr/bin/ubuntu-session for GRID_UNIT_PX and QTWEBKIT_DPR. Add another device specific settings there based on your device, using the method below to calculate the desired DPR. Definitely curious, appreciate the effort, but when I tested this on my GNex, I decided it wasn't quite a dayly driver thing yet. 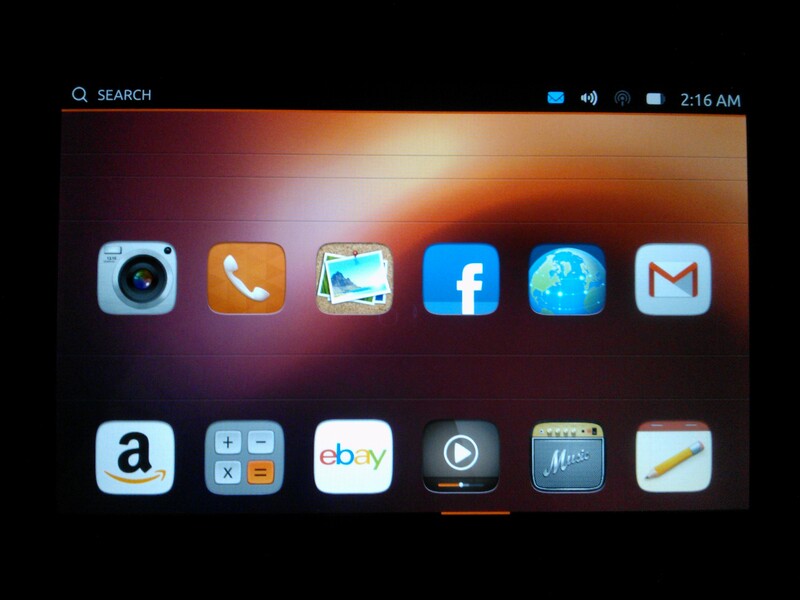 This base will be nice having once Ubuntu touch matures a bit though. Before I flash this, if I make a Nandroid backup, or want to flash Android again, can I still just boot into recovery, wipe and flash as I would normally ? Or is there something new I need to do to remove Ubuntu ? 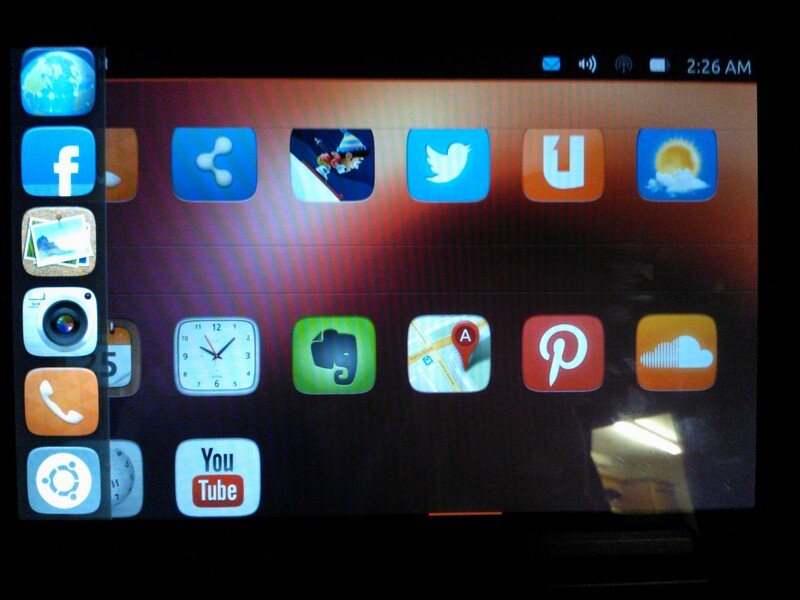 On my GNex, to get back to Android was a simple matter of restoring a Nandroid. I'm assuming it's the same here. Unfortunately same thing for me. 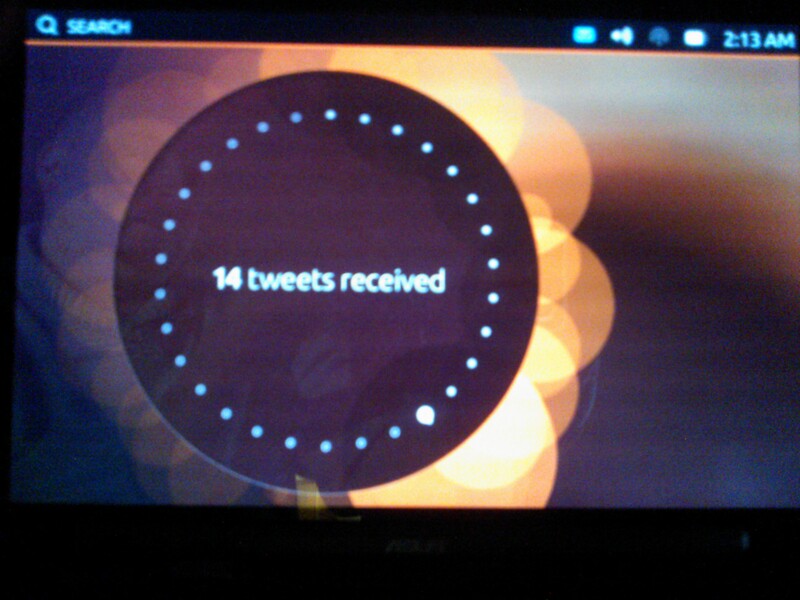 Wiped all caches, system and data. 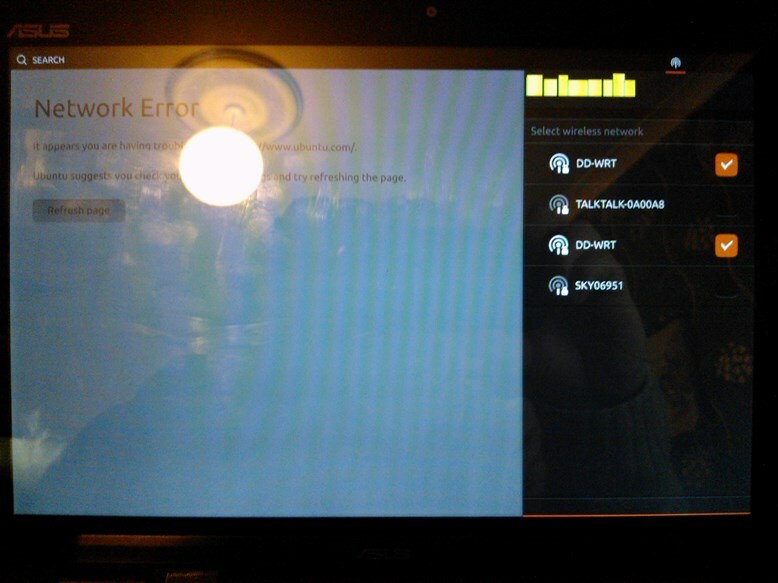 At first boot I see the Asus logo and then a blank screen. Let it sit for 10 minutes and still nothing. Will give it another hour just to be sure. Try not to wipe system. 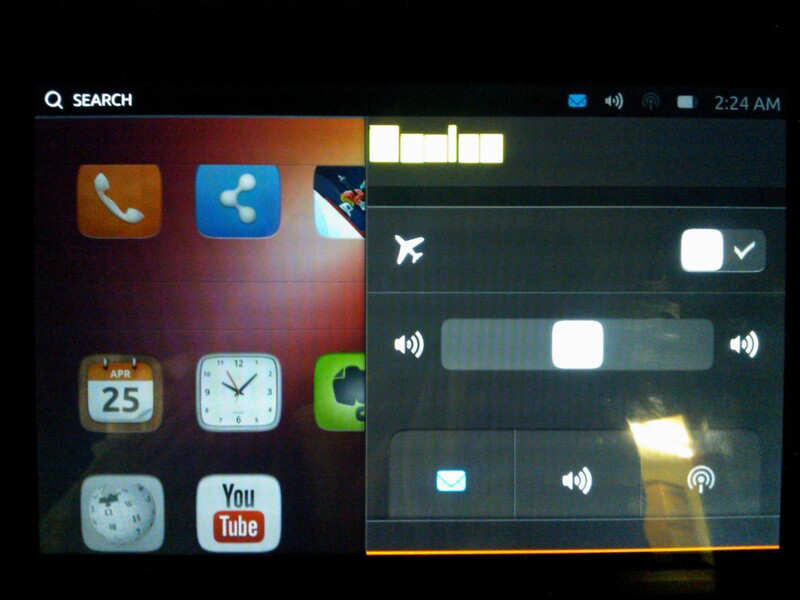 Install a cm10.1 based rom, let it boot, then flash both files without wiping, see if it works for you.